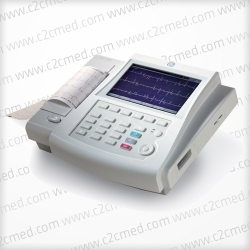 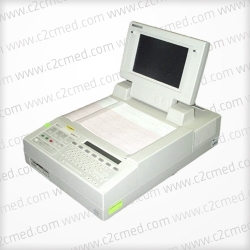 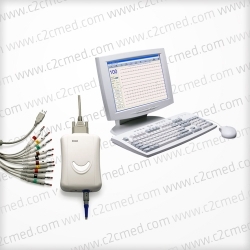 PC-based Edan ECG SE 1010 provides you an affordable and portable 12-channel ECG solution with powerful data analysis functions. 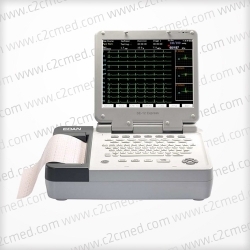 PC-based Edan ECG SE 1010 provides you an affordable and portable 12-channel ECG solution with powerful data analysis functions. 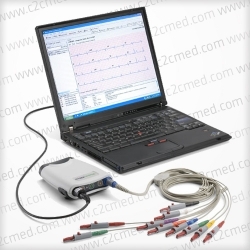 Optional advanced analysis functions secure clinical accuracy and maximum decision-making efficiency.